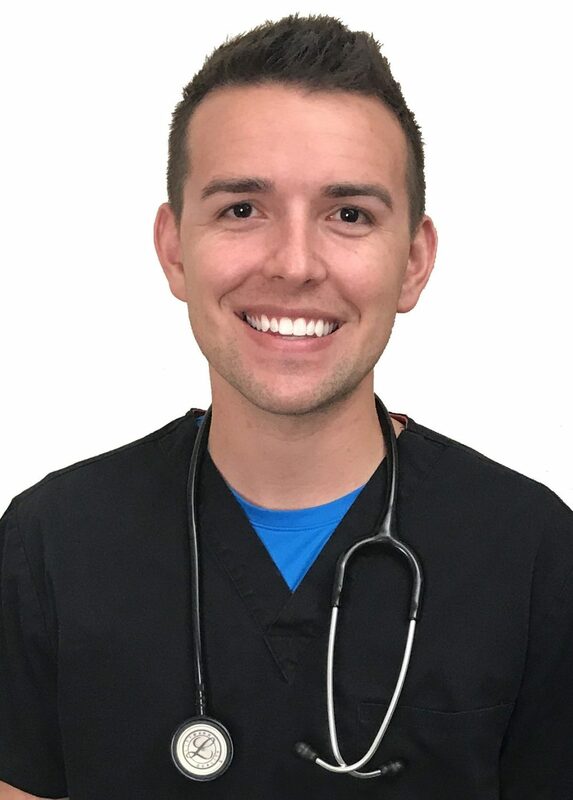 Nurse Blake is a Registered Nurse and received his BSN from the University of Central Florida. He has worked in a number of healthcare roles throughout his career and has managed several injury prevention programs and started Banned4Life, which ended an outdated FDA blood donor policy. Today, Blake is an advocate for nurses and patients and encourages a healthy work environment. He is a writer, public speaker, and has been a paid contributor to the New York Times.